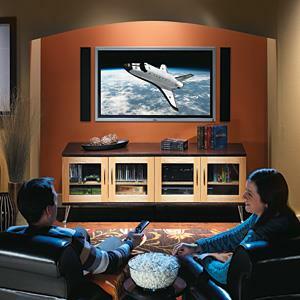 Use these plans to transform your living room with a custom built entertainment center or TV stand. 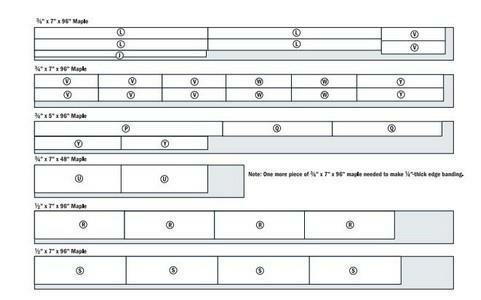 Specific instructions on building a modular wall unit. 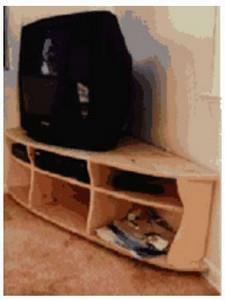 Build your own entertainment center with just a few tools and finished plywood. Holds tv and other av equipment. Design has shelves and doors with storage space. 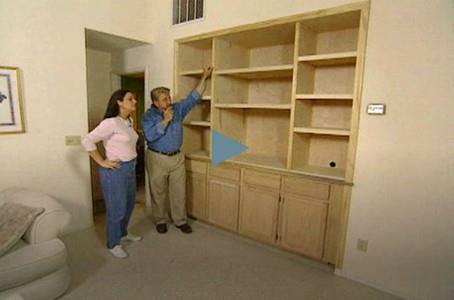 This entertainment center is a open-plan design with no doors. This design also allows you to employ a curved design, rather than the more typical straight edges, and this reduced the unit's presence in the room, in case you have a small living room. 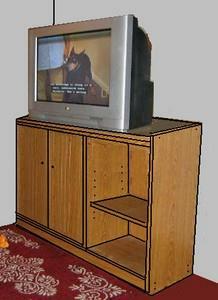 Built-in entertainment center made of plywood & working with joinery & more. 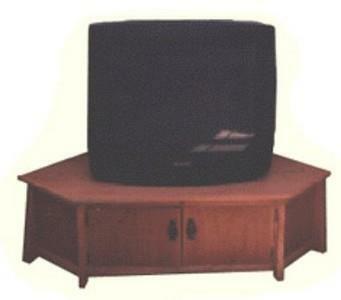 A TV Stand that leaves the television in full view while hiding all of the other equipment. 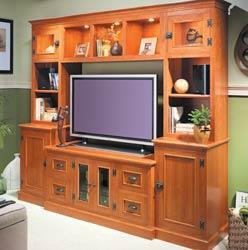 Build a media center that allows you to mix and match cabinets to accommodate your needs for years to come. Build an entertainment center worthy of attention, even when you're not watching television.